If you’re looking to get away from it all over the festive season, but don’t want to travel far, a fairy tale Lake District New Year break is waiting for you in the picturesque Borrowdale valley. Let the New Year celebrations commence! 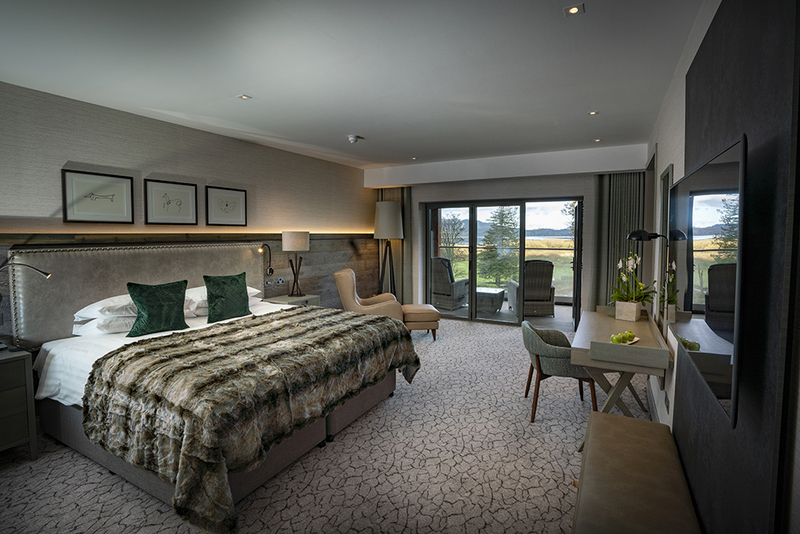 This year, we’ve added even more festive magic to our New Year breaks at the Lodore Falls Hotel & Spa and The Borrowdale Hotel, so whichever hotel you visit, you’ll have the most wonderful time. 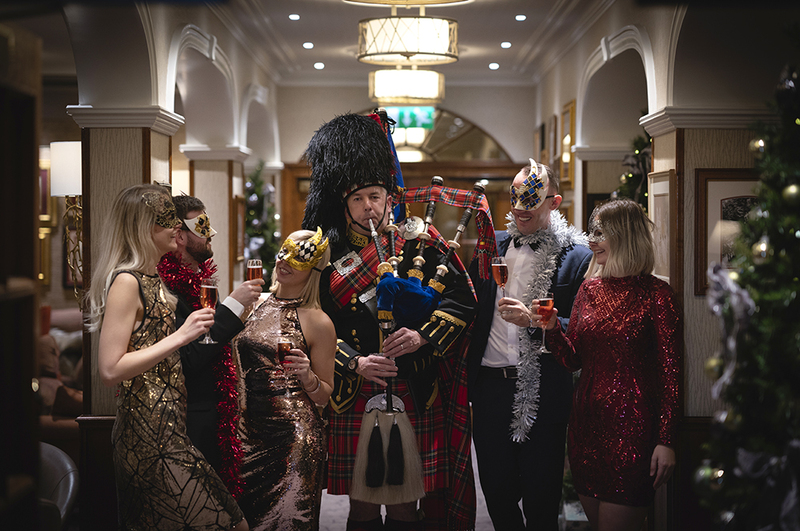 Think live music, gin afternoon teas, magicians, wine tastings, sumptuous steak and lobster feasts, black-tie Masquerade balls and more on top. As part of a New Year tradition, children staying the Lodore Falls Hotel & Spa get to smash the gingerbread hotel to pieces on New Year’s Day. Prior to this, guests can guess the weight of the gingerbread hotel for a chance to win a spa day for 2 at the newly opened Falls Spa. Fancy a dose of extra charm? The new deluxe spa suites at the Lodore Falls Hotel & Spa are now available to book and include access to the brand-new Falls Spa & a host of luxurious extras… Here you can relax and enjoy a little ‘me time’ in the thermal suite which includes 12 different heat experiences, 5 treatment rooms, an exclusive Champagne Bar and an outdoor infinity-edge vitality pool, with neck jets and underwater loungers. You’re certain to have a stay to remember forever.